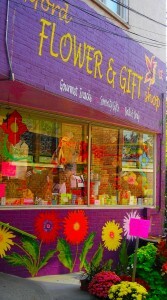 WE ARE LOCATED IN THE ALLEY NEXT TO ST. MARY'S CHURCH OFF EAST HIGH ST. BEHIND THE DEN. 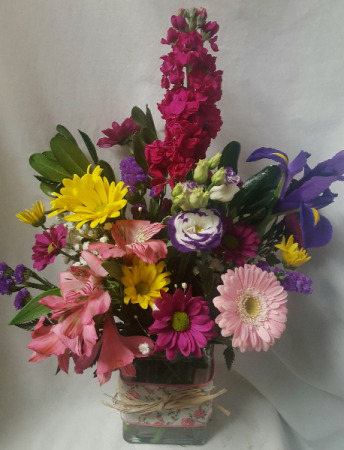 LOCATED IN ALLEY NEXT TO ST. MARY'S CHURCH! 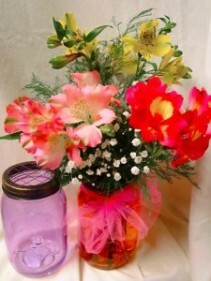 COLORED MASON JAR WITH BABY'S BREATH AND RAFFIA RIBBON AROUND JAR. 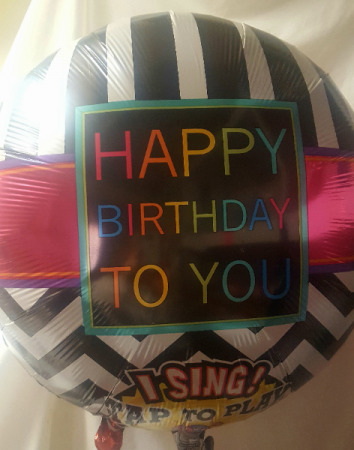 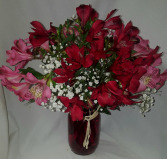 (COLORS MAY BE SUBSTITUTED IF RED AND PINK LILIES ARE NOT AVAILABLE. IN A RECTANGULAR VASE WITH CUTE RIBBON DETAIL! 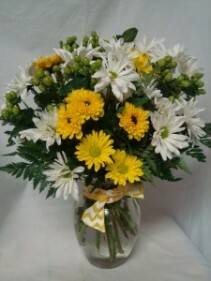 DAISIES ARRANGED IN A CUBE VASE! 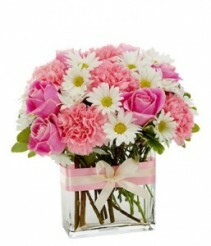 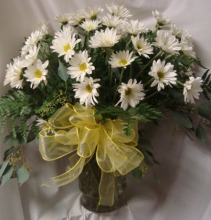 ARRANGED IN A CUTE VASE WITH MATCHING RIBBON...ROSES, CARNATIONS AND DAISIES!! 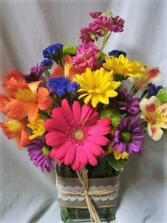 IN A VASE WITH BERRIES OR FILLER AND BOW!! 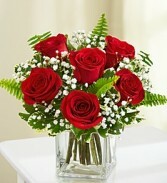 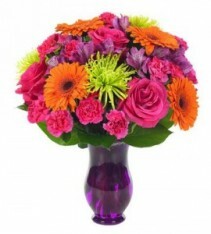 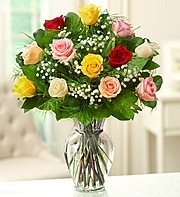 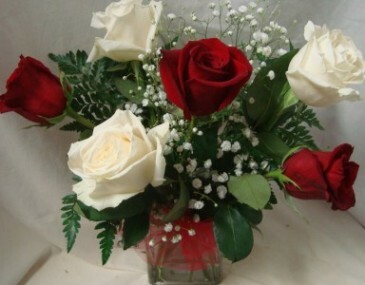 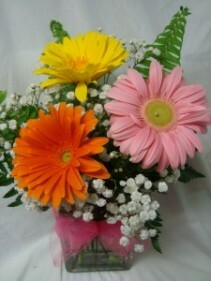 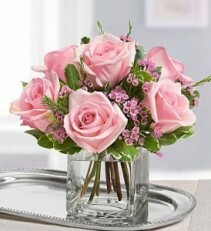 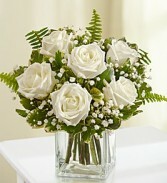 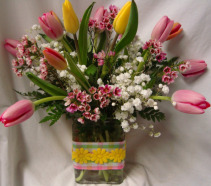 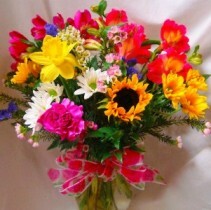 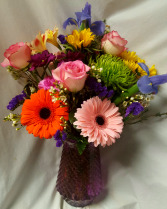 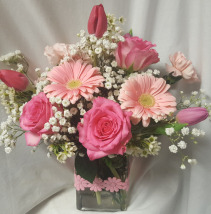 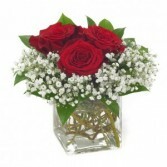 We will add more flowers if you choose a price higher than the shown price. 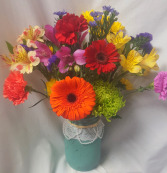 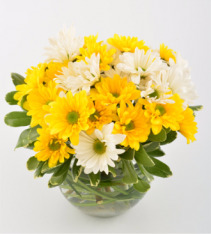 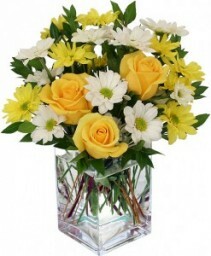 "SUNNY AND BRIGHT" FLOWERS ARRANGED IN A VASE!